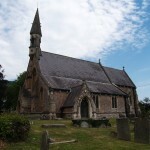 Llandogo Parish is situated within a beautiful area of the Lower Wye Valley. 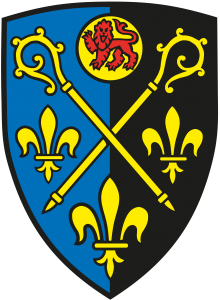 Our Parish boundary includes Llandogo and Whitebrook villages. 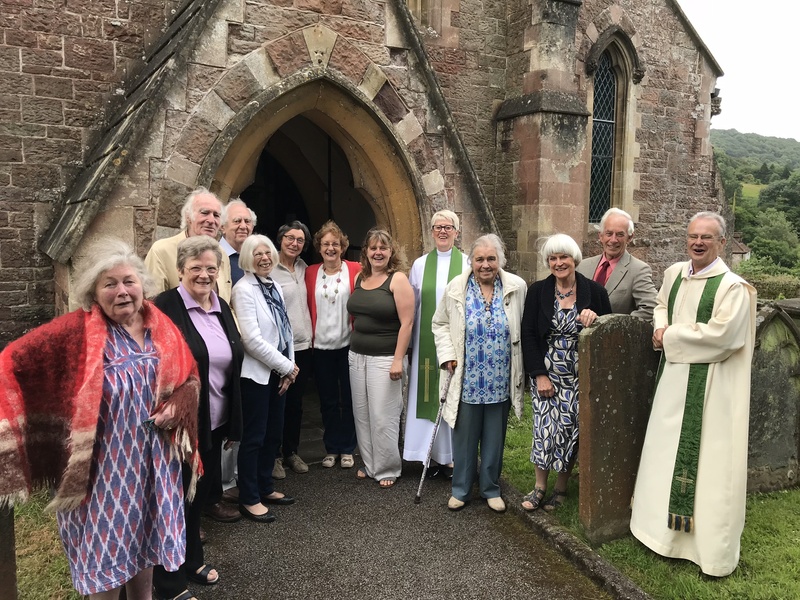 The Parish Church is home to two congregations who meet to worship each Sunday at 9am in Llandogo Village Church; and at 1045am in Llandogo Millennium Hall. 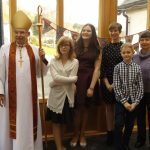 The two services use differing but complementary styles of worship, from traditional liturgy to lively family worship. You’re welcome to explore this site and to get a taste of the Christian life of our Parish. Better still why not join one of our services? A warm welcome awaits you. When navigating around the web site you can return to this page at any time by clicking the Parish name at the top.